On this page you will be able to find links to useful webpages. 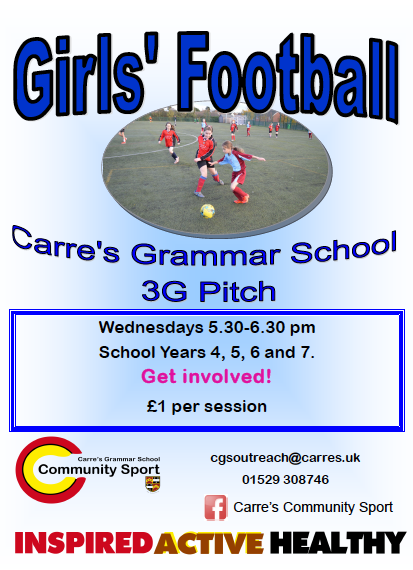 Carre's Grammar School - Footbal sessions specifically for girls. Keeping children safe online -A very good document for parents, detailing how to keep children safe on the internet. Farm Kitchen - please log onto Farm Kitchen's page to order childrens hot school meals. Maths Whizz - please see your child's class teacher if they have forgotten thier log in details. 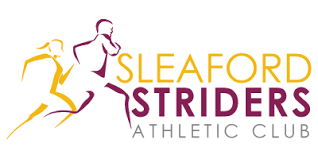 Sleaford Striders - An Athletics Club based in Sleaford, please click on the link below if you would like more information about the Junior section of the club. 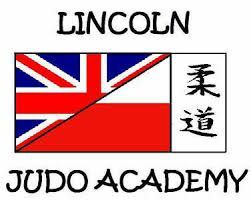 Lincoln Judo Academy - A local Judo Club with sessions running just over the road from Church Lane. The club has strong links with the school, running sessions at Church Lane on Wednesday's after school. Please click the link below for more information or see Miss Dix regarding joining the school club. 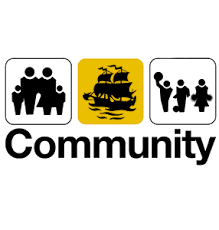 Boston United in the Community - Boston based organisation who currently run our after school football clubs on a Tuesday and a Thursday. The organisation also run holiday sports clubs. CLick the link for more information.